This beautifully presented two bedroom first floor apartment is available for sale with no upper chain on Cecil Court in Ponteland. 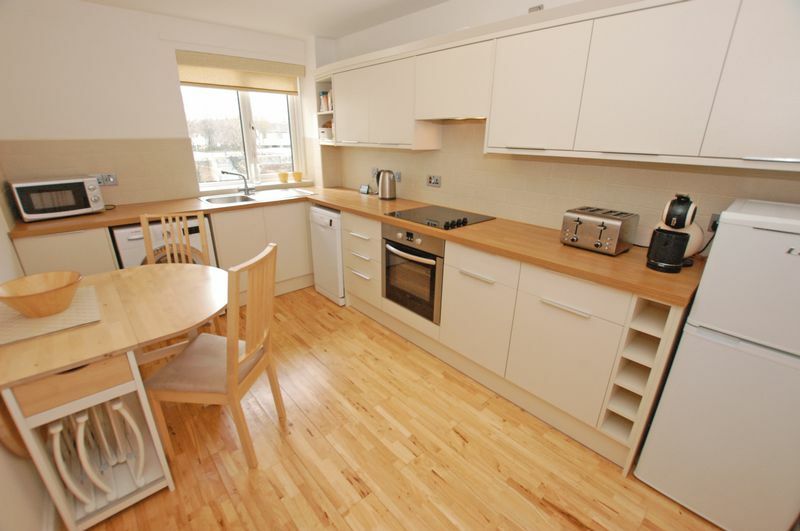 The property has been re-furbished by the current owners to an exceptional standard and offers generous living accommodation in the heart of the village. Accommodation briefly comprises of: A secure entry system gives access to an impressive reception hall with two storage cupboards, contemporary cream breakfasting kitchen and light and airy west facing lounge. 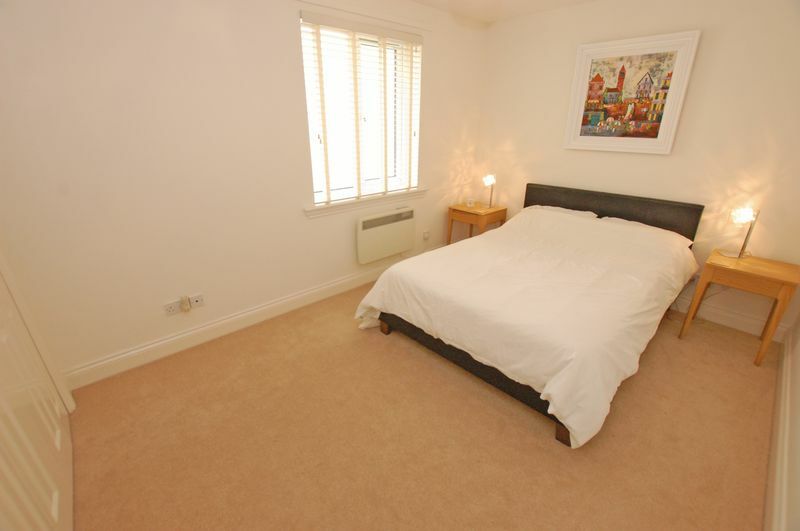 Completing the apartment is a modern shower room and two double bedrooms both with fitted wardrobes. Externally there is a pretty communal garden and residents parking. The property is conveniently located with easy access to local shops, restaurants, schools, transport links and amenities in Ponteland Village. 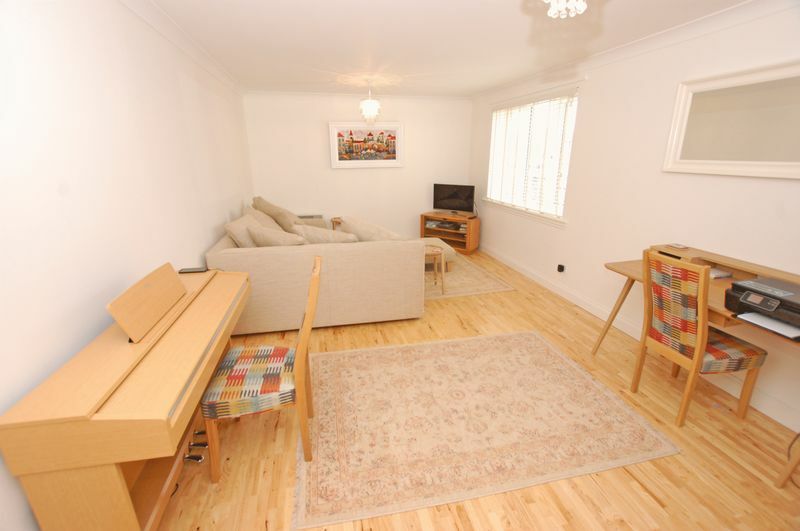 Viewing is essential to fully appreciate the standard and size of the accommodation on offer. 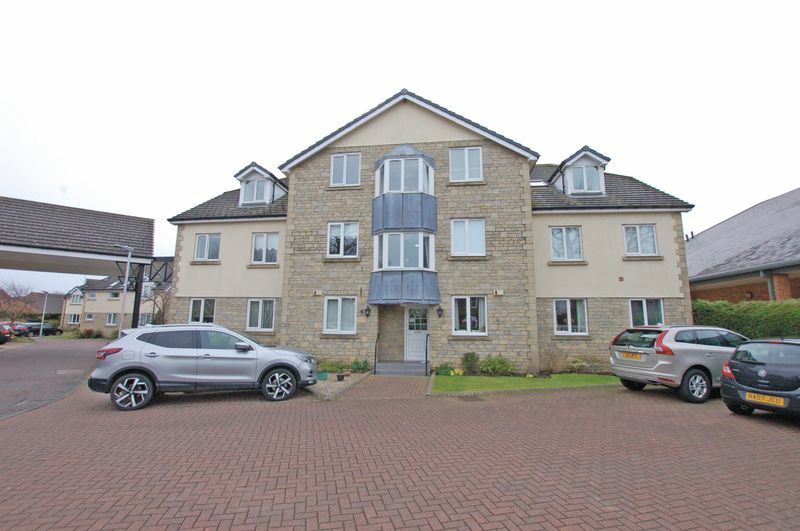 main_advert: This beautifully presented two bedroom first floor apartment is available for sale with no upper chain on Cecil Court in Ponteland. The property has been re-furbished by the current owners to an exceptional standard and offers generous living accommodation in the heart of the village. Accommodation briefly comprises of: A secure entry system gives access to an impressive reception hall with two storage cupboards, contemporary cream breakfasting kitchen and light and airy west facing lounge. 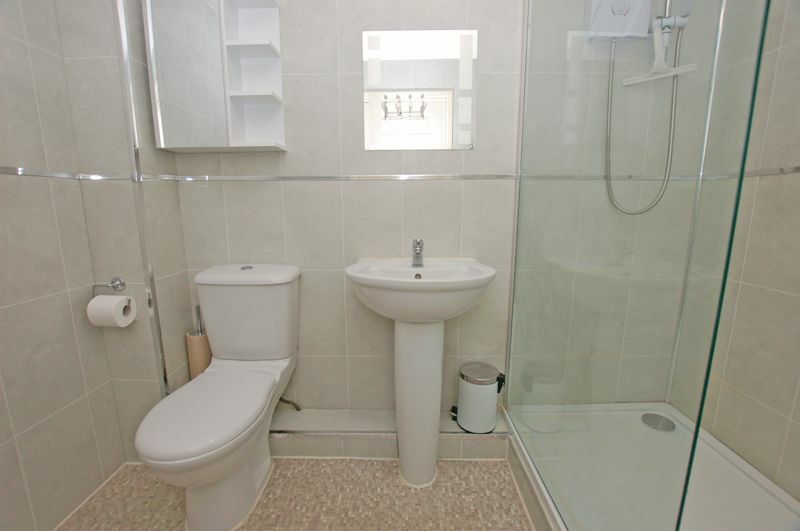 Completing the apartment is a modern shower room and two double bedrooms both with fitted wardrobes. Externally there is a pretty communal garden and residents parking. The property is conveniently located with easy access to local shops, restaurants, schools, transport links and amenities in Ponteland Village. 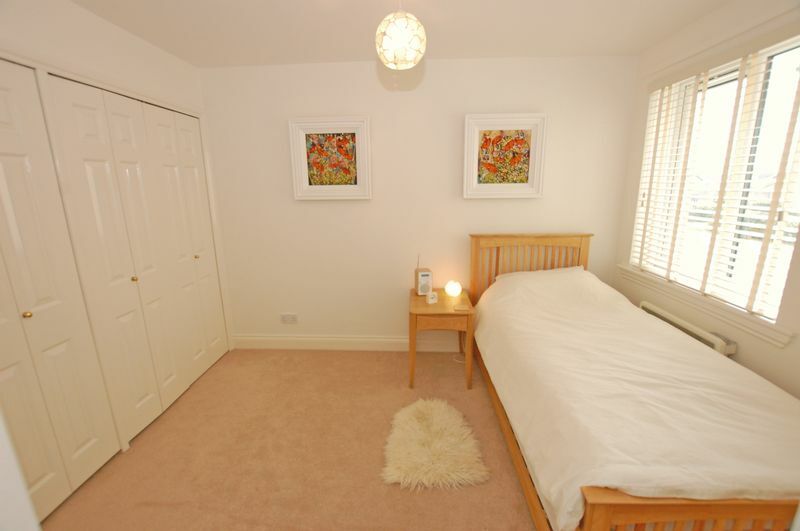 Viewing is essential to fully appreciate the standard and size of the accommodation on offer.